Home > Shop > Networking > Ethernet Switches > Cisco Catalyst Switches > cisco catalyst C3750 with 4 SFP Gigabit Ethernet ports. cisco catalyst C3750 with 4 SFP Gigabit Ethernet ports. 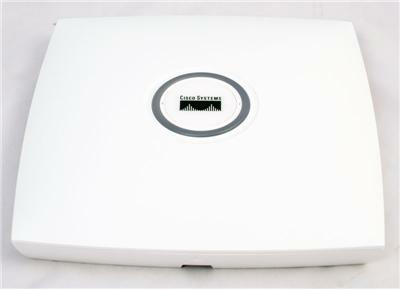 Are you looking to buy a refurbished Cisco Catalyst C3750-24PS-S switch? We offer the best quality and the cheapest price you will find in the market for refurbished equipment. We also guarantee fast shipping and delivery along with pre-sale and post-sale technical support. We sell at the cheapest price you can find in the market. This is so as to enhance the product’s demand and as a result increase our customer base. As soon as you place the order, we will inform you on the start of the shipping process and estimated delivery time. If the equipment is faulty or you are not satisfied with the product, you can return it for a replacement or refund within 30 days. The replacement or refund is immediate. 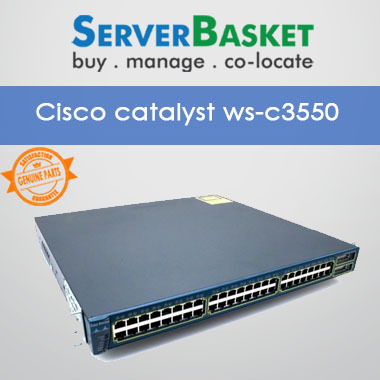 The Cisco Catalyst C3750-24PS-S switch is best suited for mid-sized organizations or enterprise branch offices and enables deployment of converged applications by providing configuration flexibility. It has 24 Ethernet 10/100/1000 ports, 4 SFP Gigabit Ethernet ports and innovative stacking technology. This makes it a next generation product which will serve you for a long time. Place your order today for the cheapest price, best quality and fast shipping and delivery.